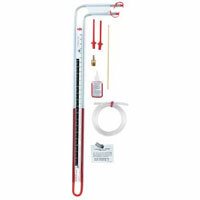 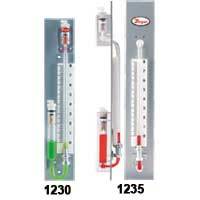 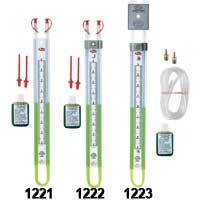 Fluid filled portable and stationary indicators for the difference between two pressures. 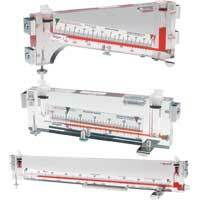 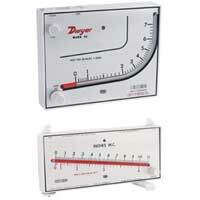 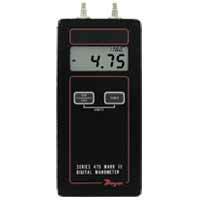 The inexpensive manometers measure positive, negative and differential pressures. 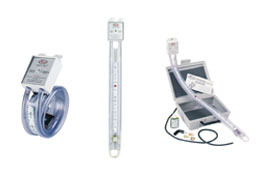 Applications vary for the different types of stationary manometers. 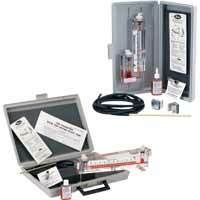 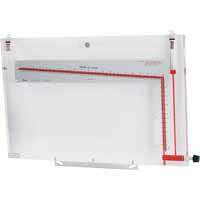 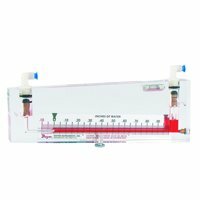 Offering the most versatile and useful low cost manometers we know of.